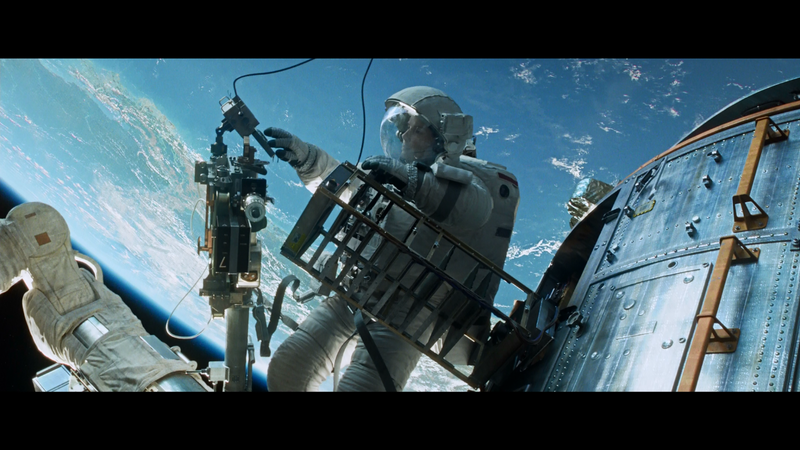 Originally when Gravity came to theaters I passed it up as just being another space disaster film. Also at the time I had recently seen Sandra Bullock in the horrible comedy "The Heat" which I think left a bad taste in my mouth. Seeing she was in this film turned me off to it, but after I got done watching this film finally I was kicking myself for not seeing it in theaters. I hate sometimes when I do that because I end up missing great experiences of seeing a damn good film due to being turned off by either a trailer or cast member. 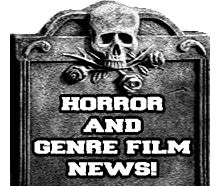 Anyways lets launch into this autopsy and see what all this film has to offer! 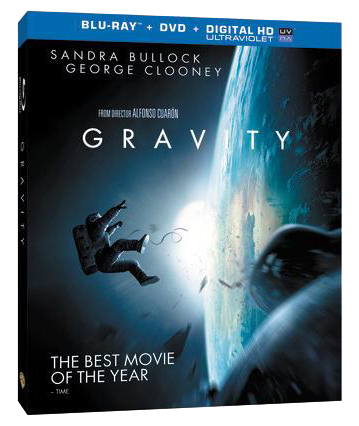 Synopsis: Gravity stars Sandra Bullock as Dr. Ryan Stone, a scientist on a space shuttle mission headed by astronaut Matt Kowalsky (George Clooney), a talkative, charismatic leader full of colorful stories that he shares with his crewmates as well as mission control. 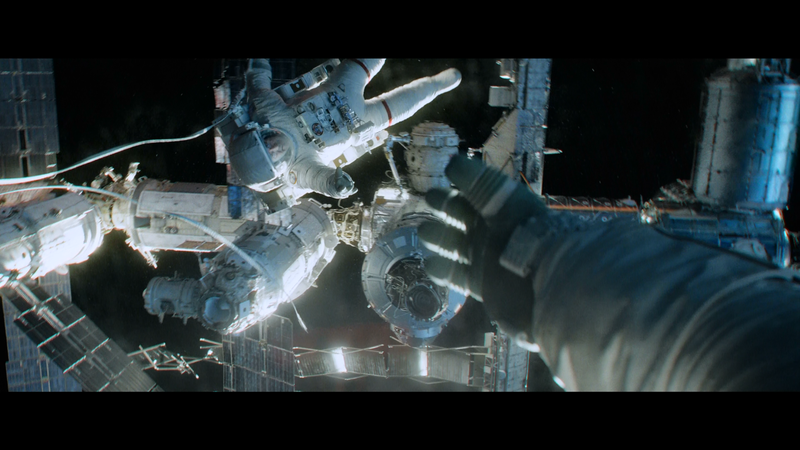 As the two are on a space walk, debris hits the area where they are working, and soon the pair finds themselves detached from their ship and stranded in space. While figuring out what steps they can take to save themselves, Stone grapples with a painful past that makes her consider giving up altogether. Will they survive this terror in space or will they be another victim of the cold emptiness of space?! This is one film I am so glad that I finally gave it a chance because my initial thoughts on what it was going to be were dead wrong. 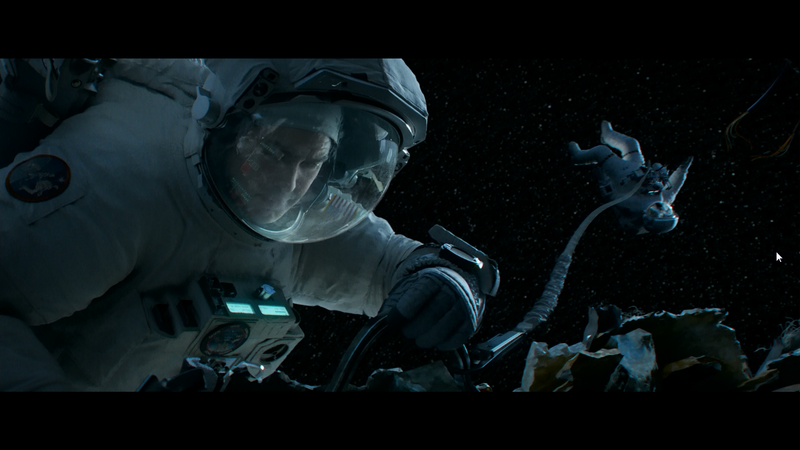 Gravity starts out as being more of a disaster film and changes into a tale of change for the character Ryan as she struggles to survive. As much as I love to see destruction and mayhem I really like to see a well done story of someone overcoming something in their past. Sandra Bullock really does a fantastic job at taking her character from being tormented by the death of her child into a strong and determined woman. There is one particular scene where she hits that point of overcoming her past and she is curled up like a fetus just floating there and if you look past her it even kind of looks like this hose makes up the umbilical chord. That is truly a touching scene that gives you a second to relax before the fight for life continues. Also they use George Clooney as more of a supporting character who helps her along her way. Along with the great acting there is some of the best looking visuals that I have seen in awhile. I actually got sucked into what was going on that I forgot most of the film is nothing but CGI. Also there is alot of long shots that go from one to another and I couldn't even tell where the edits were. To top that off from time to time the film goes to a more unique perspective, for example they do this awesome first person perspective that makes you feel like your in the film. This is one of those film I seriously regret not seeing in the theater in 3D because it truly utilized the 3D and makes it look awesome. Overall the special effects are simply spectacular and will take your breath away. The presentation of this film on this release is quite simply fantastic and beautiful. It is one of those films you will want to use if you end up demonstrating your HD setup to anyone. The audio is fantastic as well and even without a surround sound system it still has a punch to it. Now as far as the special features go there is a ton of them to be had on this release. They special features go quite in depth about the making of the film and give you all the information that you would ever want to know of how they went through the process from start to finish. This is truly a fantastic release of a fantastic film that truly blew my mind!